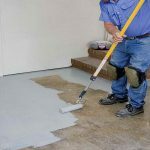 Some people are getting annoyed when they find so many problems in their basement such as a basement leaking or flooding that will make the decoration in their house look mess and dirty. 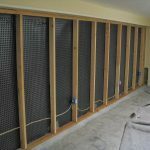 If you find the same problem, you need to solve it as soon as possible so you will not get the bigger basement problem than before. 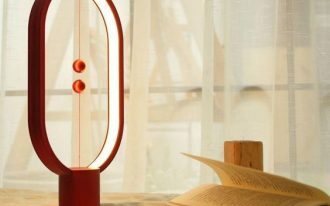 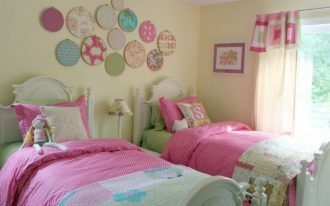 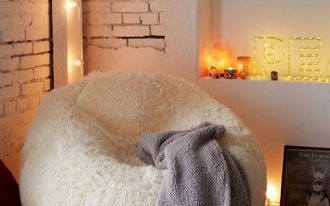 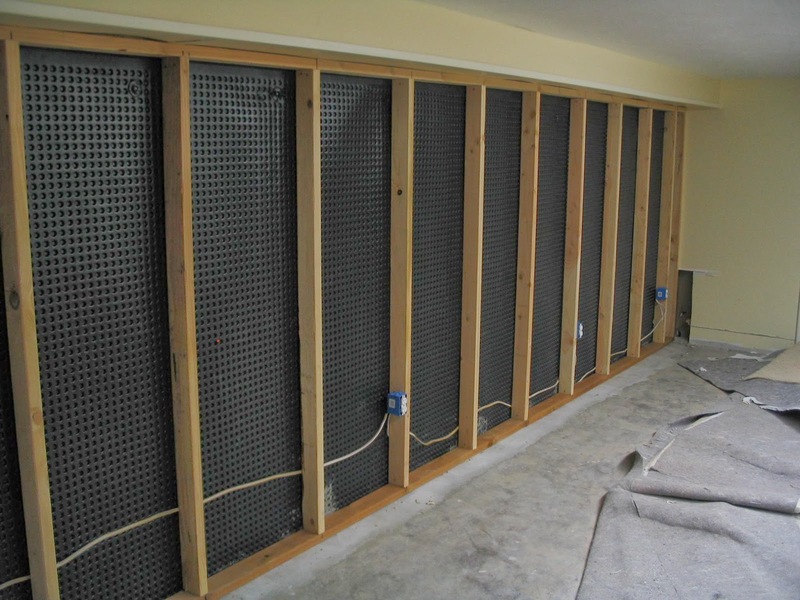 To deal with the basement problem, there are necessary thing that you need to notice such as the cause of the basement problem. 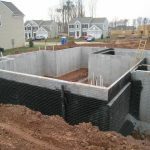 There are several things that may be the source of the trouble in your basement such as water pooling which is built close to foundation area in your house. 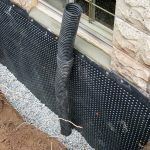 In addition, the poor roof drainage system can be the main motive which causes the occurrence of water flooding or leaking in your basement. 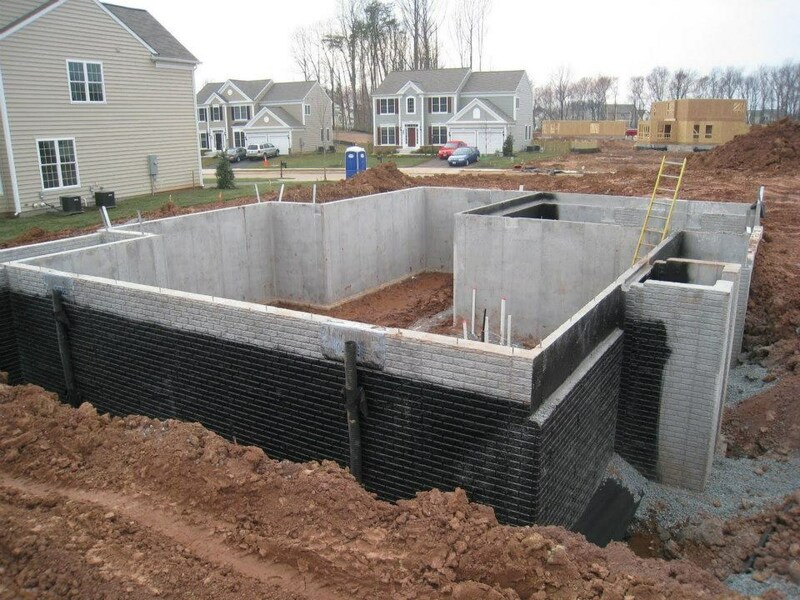 It happens as the heavy rainfall water may go down near the foundation area which causes a basement leaking. 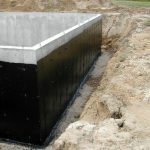 Therefore, you need to perform a gutter downspout in an appropriate distance to the home foundation so that the down rainfall does not spill over the foundation area. 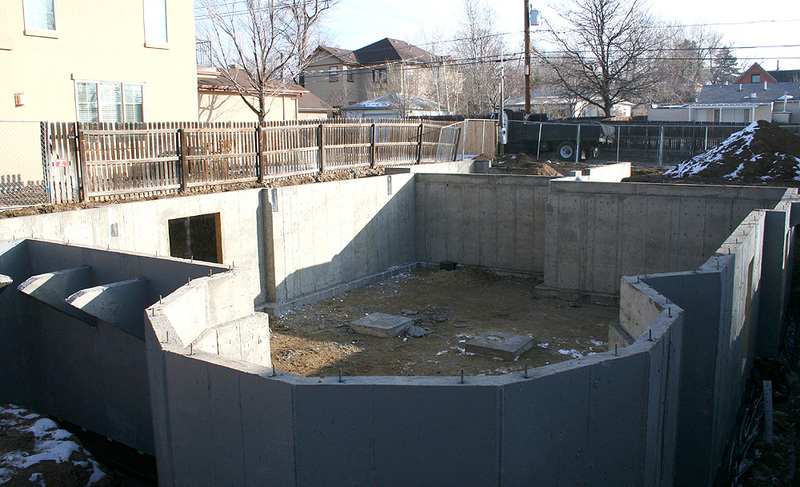 Another solution of basement problems is performing waterproof basement. 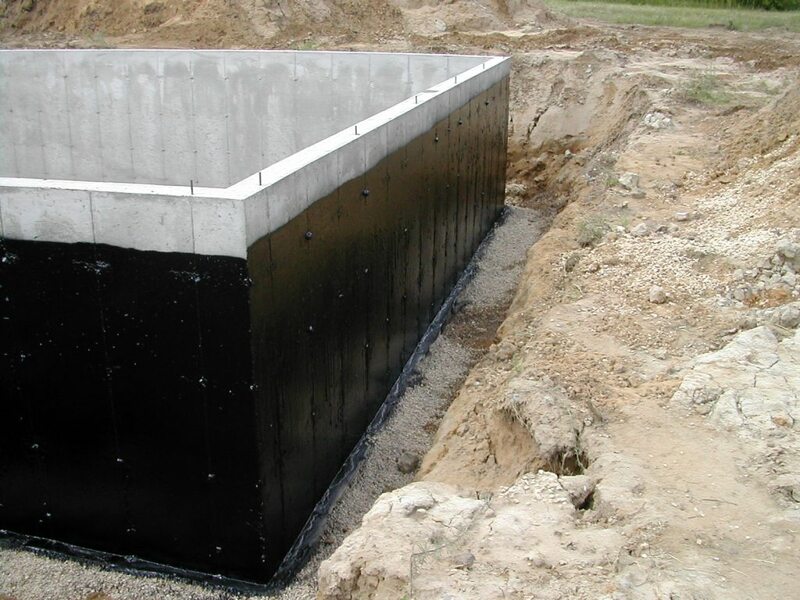 The cheapest waterproof basement solution is by using waterproof painting to the home foundation and floor. 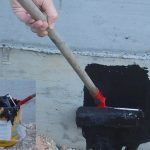 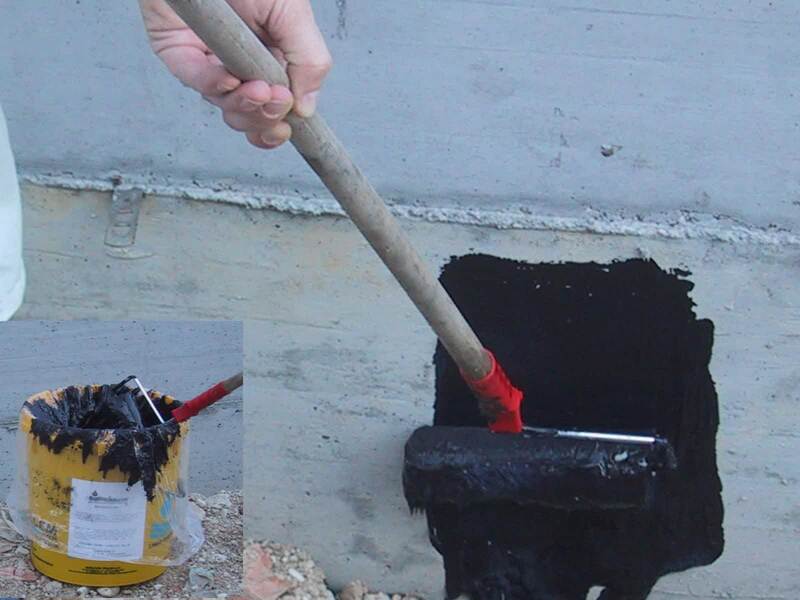 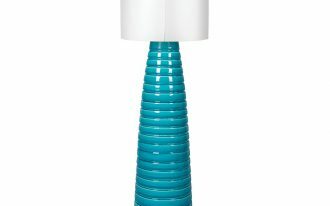 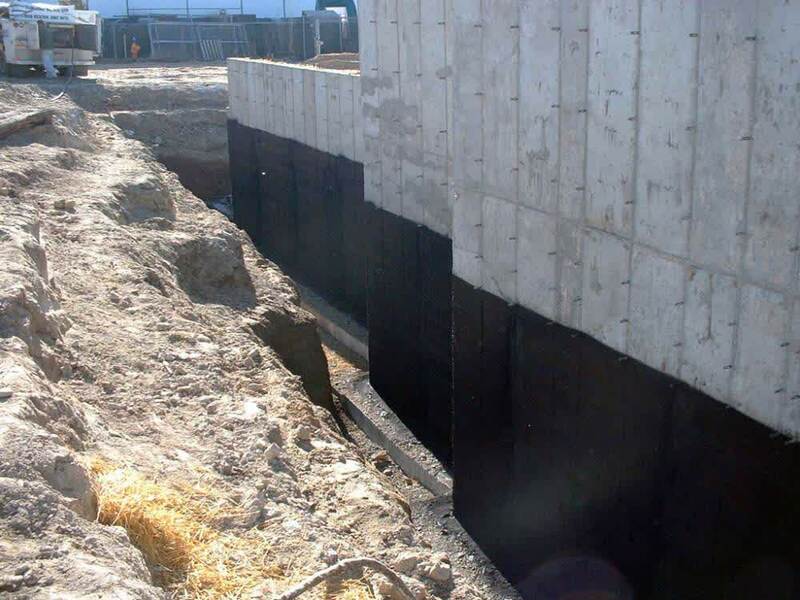 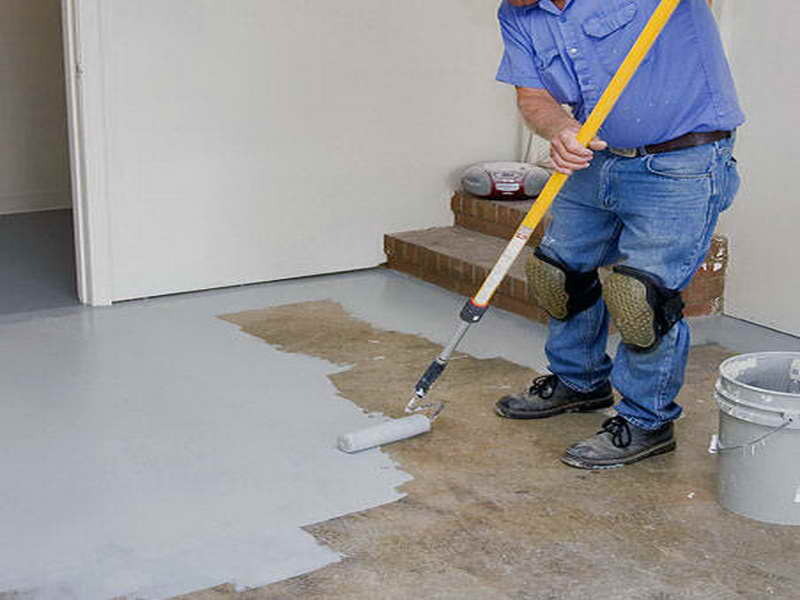 The sealing paint is the best choice to get the strong and long last waterproofing basement. 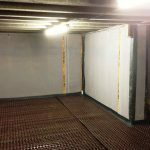 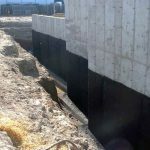 Next, another ways to create the waterproof basement is by using membrane materials to protect the wall and floor, in exterior and interior basement. 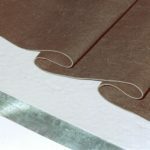 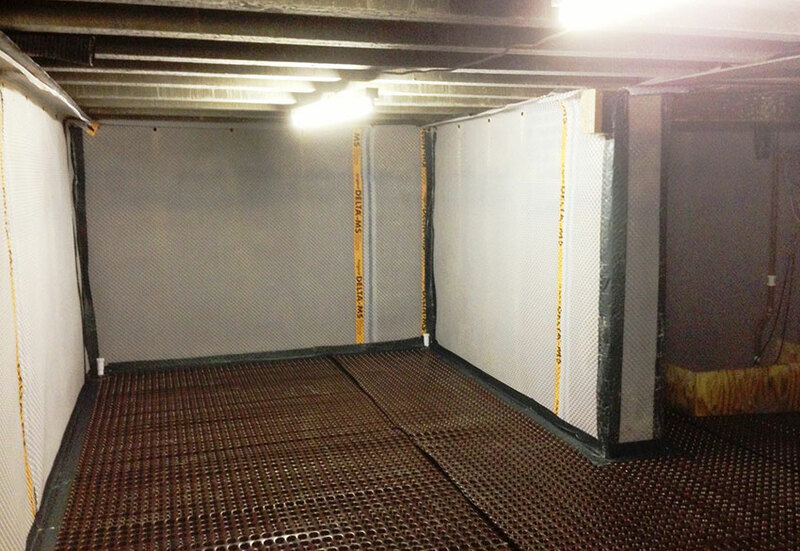 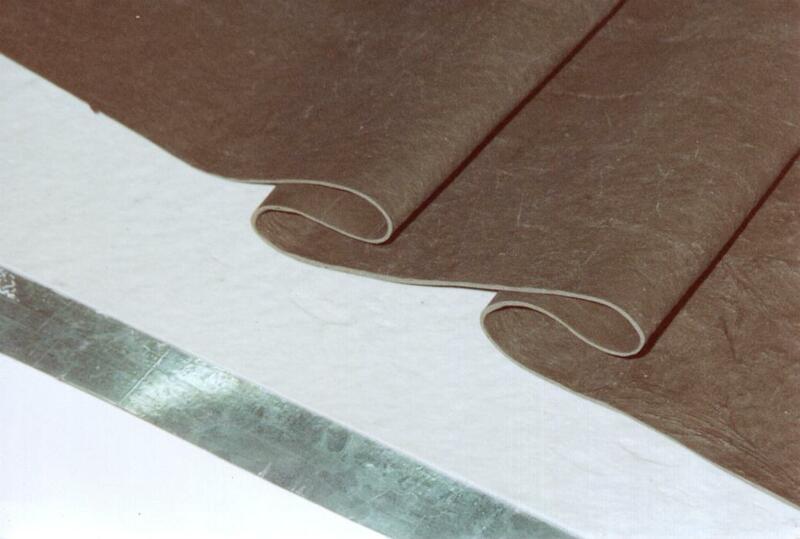 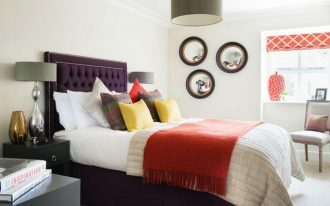 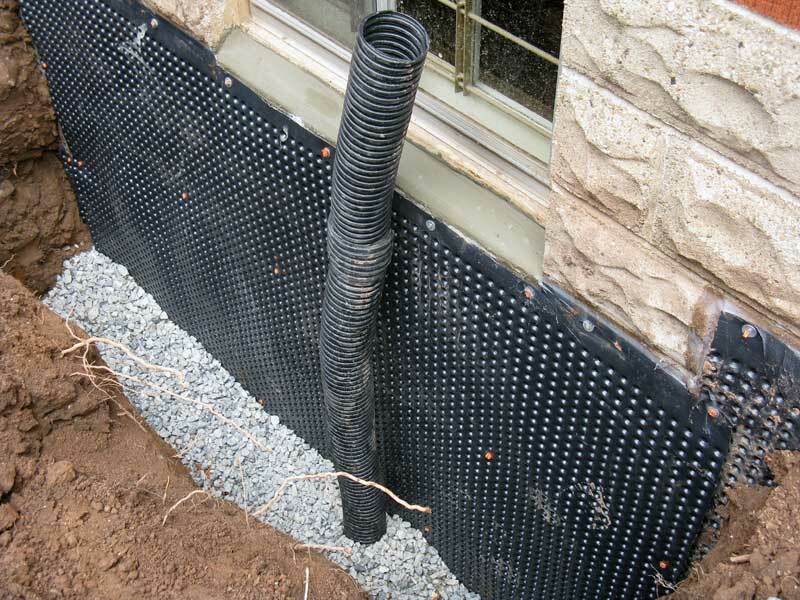 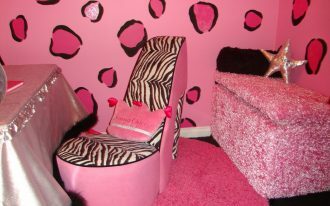 The advantage of using membrane material is that it has a strong resistance to the water and humidity in the basement.